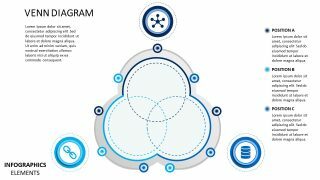 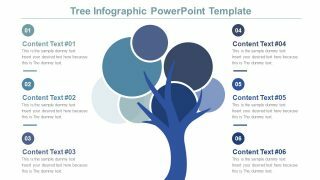 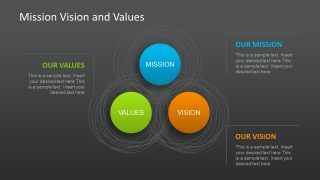 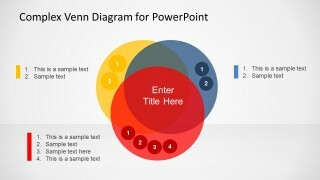 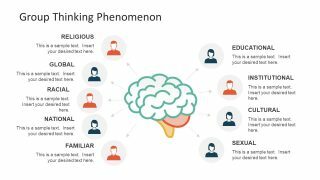 Complex Venn Diagram Design for PowerPoint is a creative Venn diagram or Set Diagram for PowerPoint that you can download for your presentations. 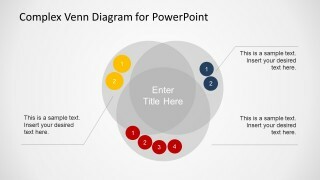 Venn Diagram design. 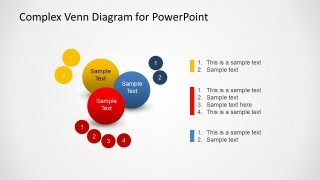 A Venn diagram is a diagram that shows all possible logical relations between a finite collection of sets. Alternatively you can download other Venn diagram templates for PowerPoint presentations.